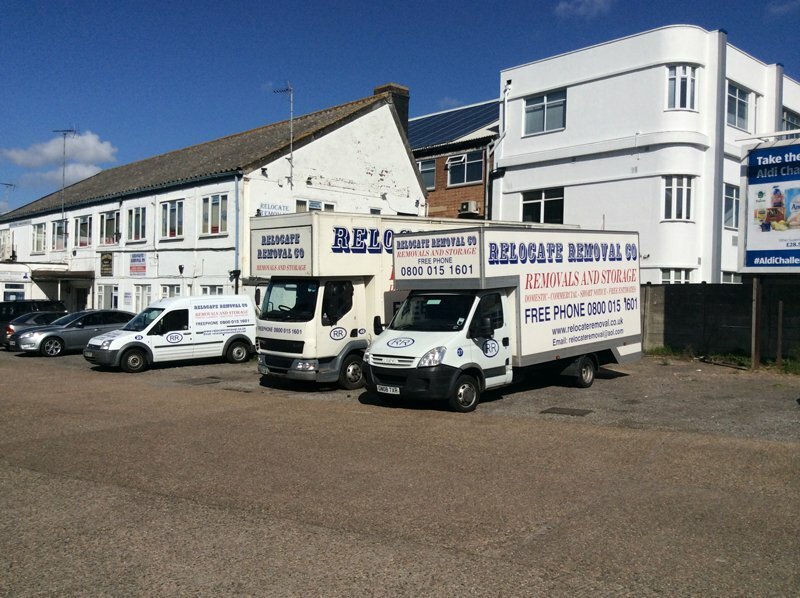 Inanimate objects they may be, but they’re a big part of the Relocate team. 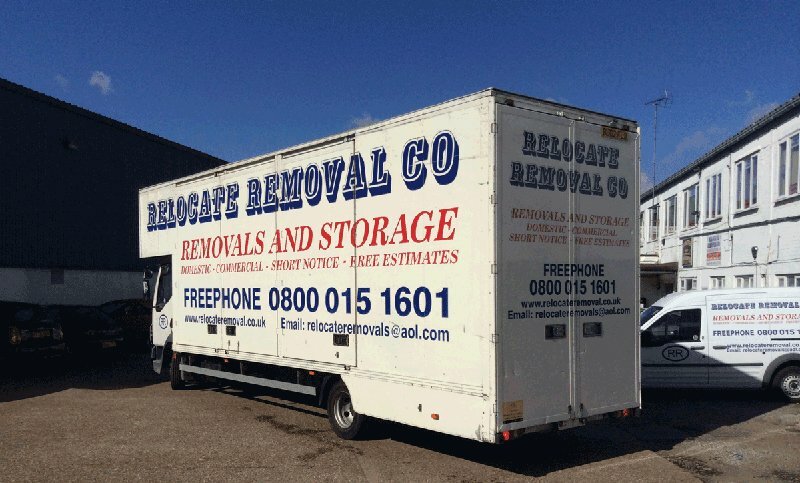 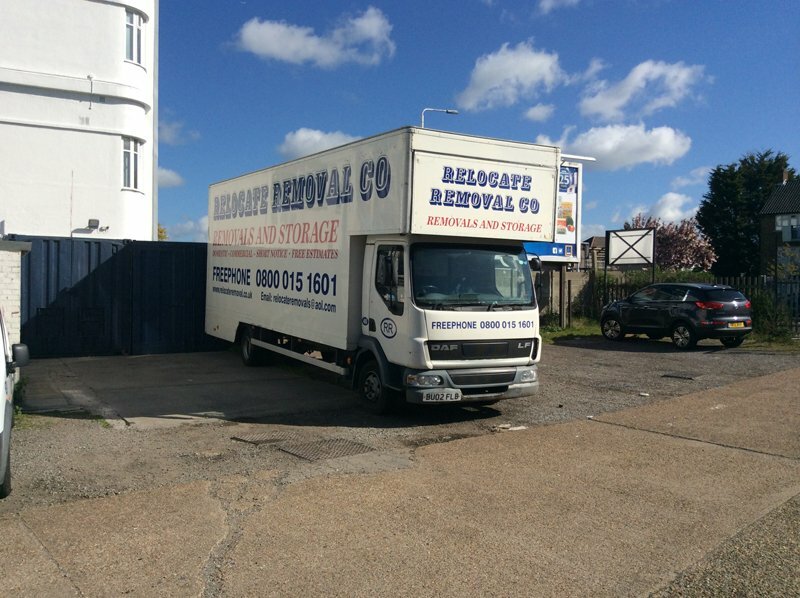 From our small vans, right the way up to motorway munchers, we have a purpose-built vehicle to take care of your move. 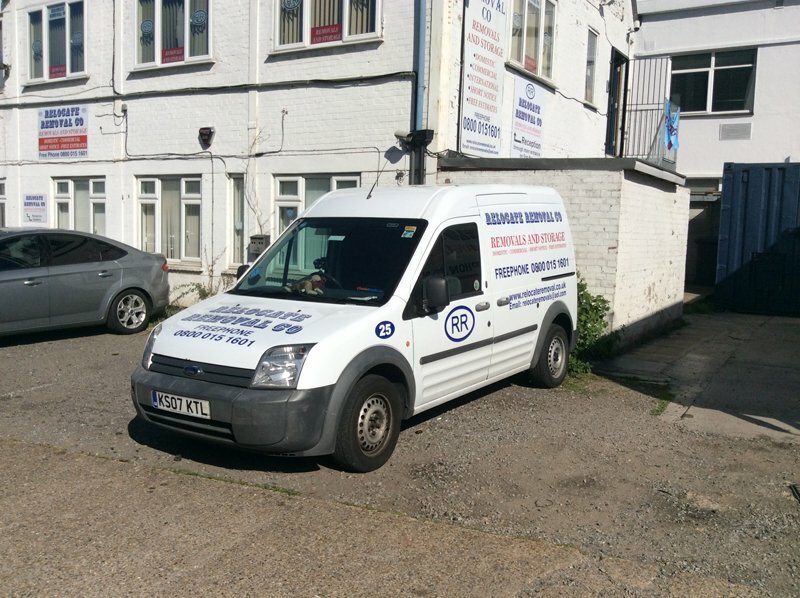 We’ve invested heavily in the right type of vehicle so you can be assured that what went in comes out exactly the same condition. 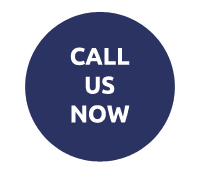 speak to our friendly team on 0208 984 9666 for free quotes or advice.